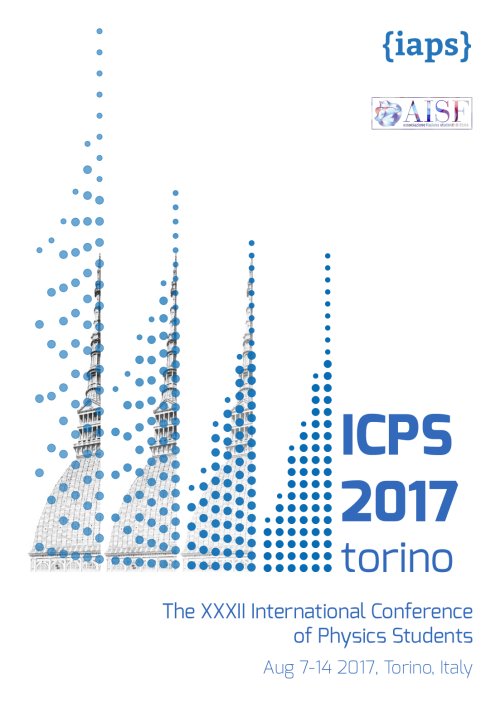 In this page you can find some useful documents and prospectuses of ICPS, AISF and IAPS. A general prospect for the XXXII International Conference of Physics Students. 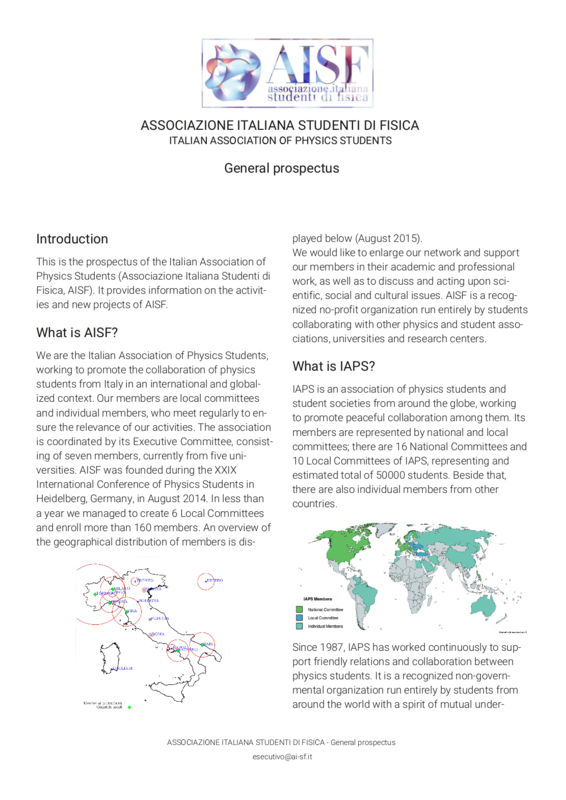 The prospectus of the Italian Association of Physics Students (Associazione Italiana Studenti di Fisica, AISF) provides information on the activities and new projects of AISF. 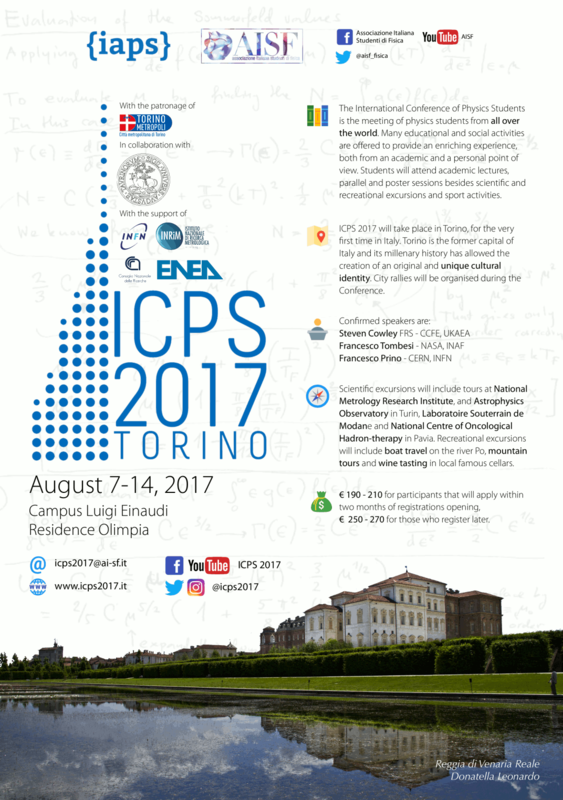 A flyer for ICPS2017 to freely print & distribute. 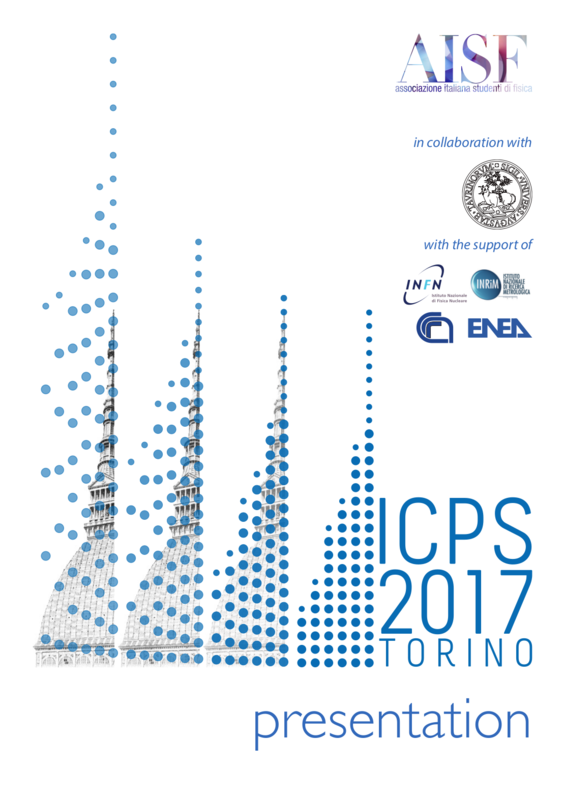 A poster for ICPS2017 to freely print & distribute. Presentation of ICPS2017 for potential partners and sponsors. AISF is the Italian Association of Physics Students (Associazione Italiana Studenti di Fisica) and it gathers together all the Italian students of physics. It was founded in Heidelberg in August 2014 and since January 2015 is a National Committee for the International Association of Physics Students (IAPS). It counts currently 12 Local Committees and 900+ members. Numerous national and international events, such as CISF, iaps@GranSasso, LoT and PAPAP have altready been organized by AISF. 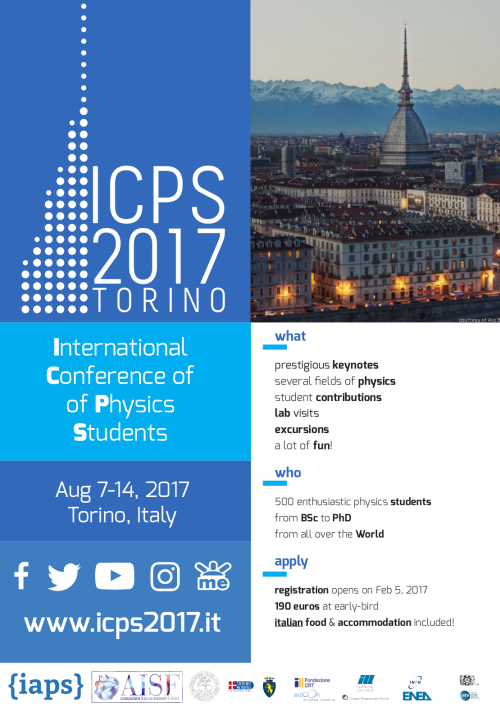 IAPS is an association of physics students and student societies from around the globe, working to promote peaceful collaboration among them. Its members are represented by national and local committees, who meet regularly to ensure the relevance of its activities. There are 16 National Committees and 20 Local Committees of IAPS, representing and estimated total of 50000 students. Beside that, there are also individual members from other countries. Original template: Codeboxr.com. Modified by the ICPS2017 IT Team.